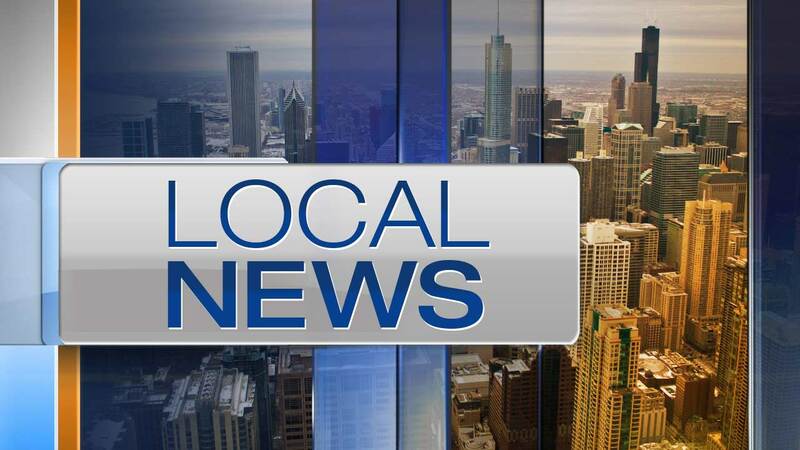 CHICAGO (WLS) -- The Department of Streets and Sanitation announced that Chicago is officially underway with its street sweeping season. Crews are working along residential streets throughout the city to help clear the litter and debris that have accumulated along side streets and catch basins during the winter months. The Chicago street sweeping season runs each year from April through November. To ensure curb-to-curb cleaning in neighborhoods, temporary parking restrictions are posted the day before sweeping is scheduled. Some streets have permanently posted signs that outline days when parking is prohibited for street sweeping. Residents should be mindful of all posted signage. Residents who need more than one day notice of street cleaning should contact their local ward sanitation office, or call 311. This season, the City added 19 new sweepers to its fleet, which boast enhanced features such as improved fuel economy and better 360-degree visibility. Last year, the city saved over a million dollars when it reduced the number of dumpster boxes, which sweepers use to dispose of collected litter and debris, from 2 to 1 during the later sweeping months. In 2017, milder conditions also allowed DSS to continue street cleaning along curb lanes, center lanes and viaducts during the winter months. In January, DSS swept 4,359 miles compared to 275 miles in January 2016. In February, DSS swept 6,044 miles compared to 1,548 miles in February 2016. For more information, or to view the 2017 street sweeping schedule, visit www.cityofchicago.org/dss. Residents can also call 311 to find the dates and locations of street sweeping in their area.